With over 5,000 authentic dosage problems, safeMedicate helps me practice a wide range of drug calculations which gives me the confidence to work safely in any situation. 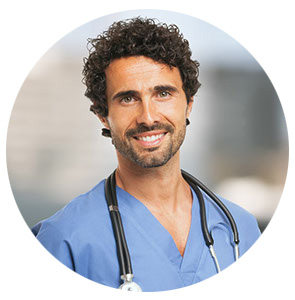 safeMedicate has a validated curriculum that meets my continuing professional development needs and regulatory requirements for practice at the point of registration and beyond. The safeMedicate competence model and diagnostic assessment features help me understand my strengths and weaknesses so that I can focus my efforts where I need to improve. The Advanced Skills modules have helped me progress past the basics and master the more complex calculations associated with pediatric bodyweight-based calculations and injectable medicine therapies. Prefer a demonstration? Join us one of our free webinars and let our product specialists walk you through the key features and functionality.